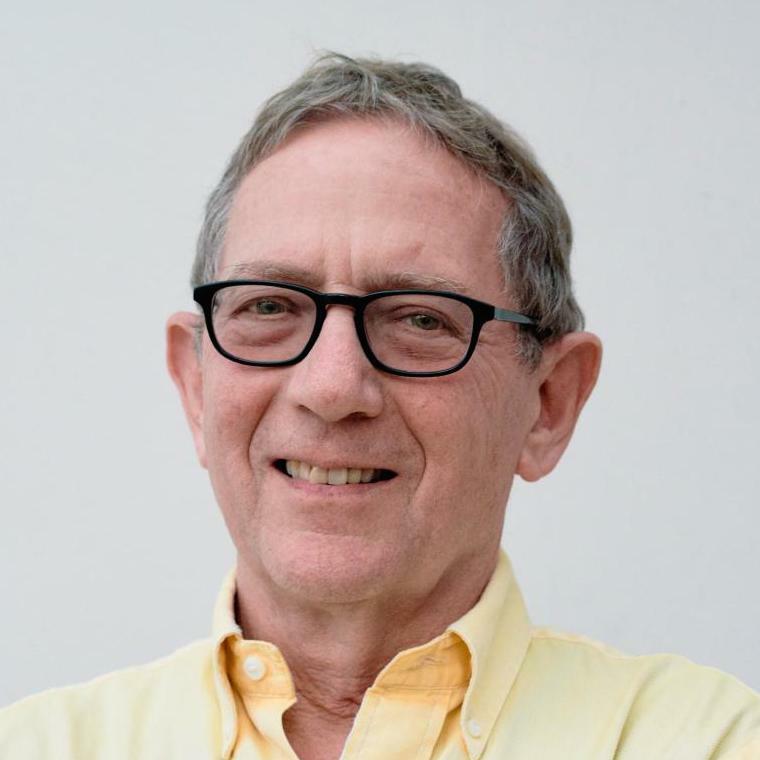 Anthony Barnett founded openDemocracy in 2001, an independent global media platform that seeks to challenge power and encourage democratic debate worldwide. He was the first Director of Charter 88 from 1988 to 1995 and Co-Director of the Convention on Modern Liberty (2008–2009) with Henry Porter. A former member of the editorial committee of New Left Review, Barnett writes for the New Statesman and the Guardian and has also written for Prospect. He is currently writing The Lure of Greatness: England’s Brexit and America’s Trump.